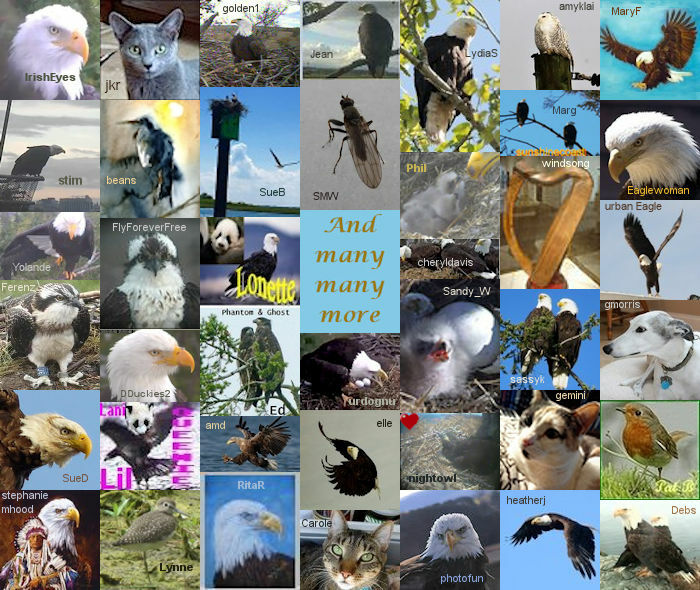 Hancock Wildlife Foundation would not exist without the hard work and dedication of our volunteers. Meet some of the people who help run the Foundation. If you would like to help out, check out our Volunteers pages for some ways you can be involved. Diana retired after working for over 30 years as Program Secretary in the Division of Oncology at B.C. Children’s Hospital. 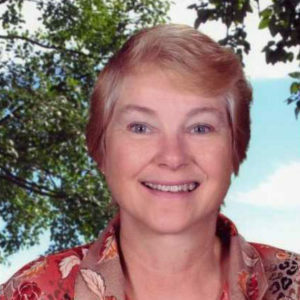 This allows her to spend time with her grandchildren and also to pursue her lifelong love of wildlife. 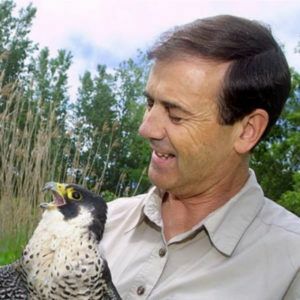 She is a passionate supporter of raptors, particularly bald eagles. 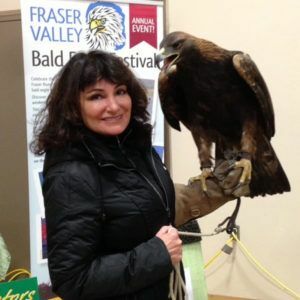 She volunteers her time at Hancock Wildlife Foundation and is the moderator of the Vanier Park nest in Vancouver. She spends a lot of time dealing with the city and parks board trying to educate them about Eagles and how to best protect them. 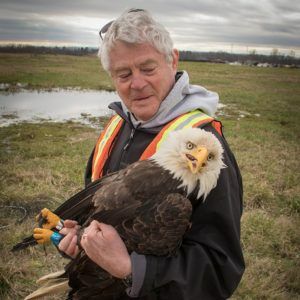 A lot of her time is also spent checking on all the other Eagle nests in the greater Vancouver area and reporting any problems or concerns to David. She still occasionally volunteers with O.W.L. rehabilitation when time allows. 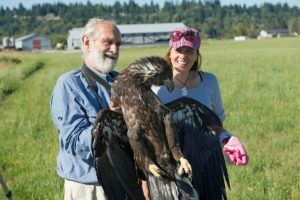 There are not many weekends that don’t involve her and Mike dealing with Eagles in one way or another. Rosana is an electrical and electronics engineer and has been working for GE Canada since 2012. Before that, she worked for IBM Brazil as a product engineer. Born in Brazil, where the natural environment is so diverse and the birds very colourful, the only raptor Rosana could identify by name was the harpy eagle, or royal-hawk, the largest and most powerful raptor found in the rainforest. 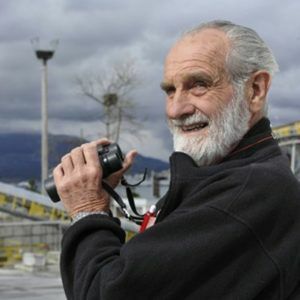 Her work required her to travel all over the world and she was always fascinated by how nature could be so blessed in one country and so devastated in another. 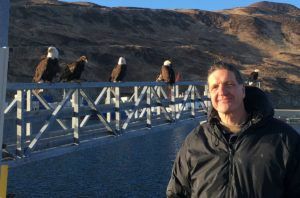 Her love of the bald eagle started when she moved to White Rock, British Columbia in 2010 and realised she was surrounded by eagle’s nests along the beach. 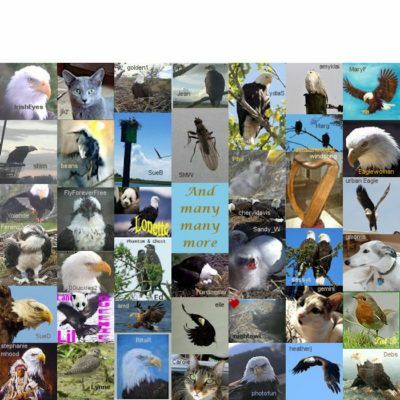 Her husband Christian Sasse bought his first specialised camera in 2011 and both of them went to Fraser Valley Bald Eagle Festival that year. It was here that they first met David Hancock and Mary Scott and discovered their shared love of eagles. Since then, a deep and supportive friendship has grown up. Rosana and Christian are involved in anything that David needs help with. 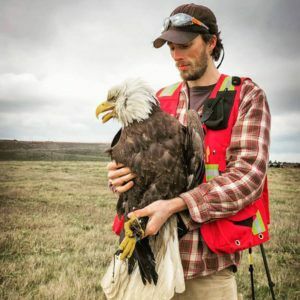 Love of the eagle brought them together and they are always looking for better ways and options to help preserve the natural environment around them. In 2013 Rosana became board director at HWF and she volunteers her time by monitoring the HWF Facebook and Twitter accounts and helping to coordinate HWF events throughout the year.